Stephen Wright is a London based photographer specialising in sports, action and event photography. His knowledge of photographing movement is directly influenced by his years of dance training, research and professional experience dancing for Rambert, Britain's flagship contemporary dance company. Now retired from dance, Stephen’s images aim to capture not just conventional aesthetics of movement, but also elements of dynamism and risk, incorporating elements of abstraction to amplify the strength in the body’s form. Stephen is also a keen blogger, frequently posting about life as a freelance photographer. Stephen is a contributing photographer for Pro Sport Images, REX Shutterstock and DanceTabs.com. 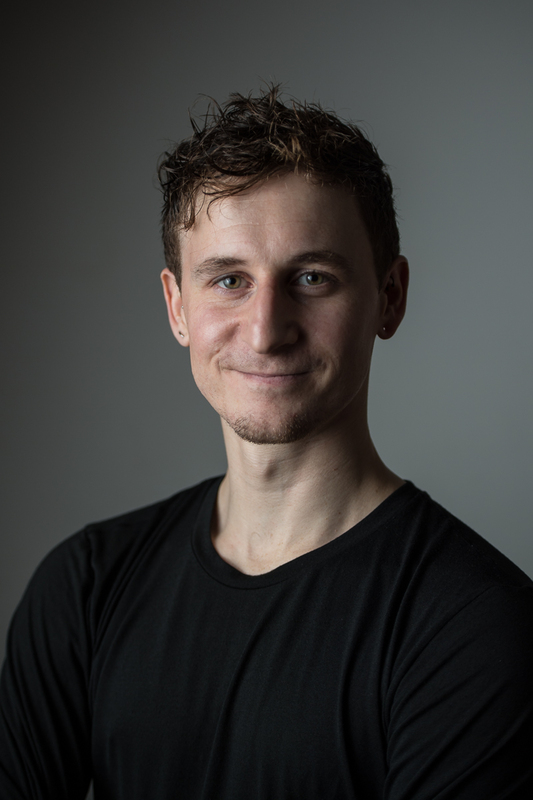 Some of the clients Stephen has worked with include; Sadler's Wells, Barbican, Rambert, British Basketball League, British Gymnastics Foundation, Birmingham International Dance Festival, Secret Garden Party and Garsington Opera.